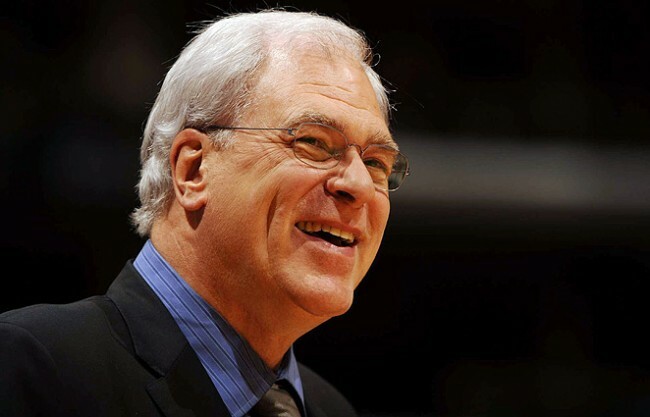 The Knicks and Phil Jackson finalized an agreement Friday that will make the legendary coach the team’s President of Basketball Operations, according to sources. With the team announcing that a “major press conference” has been scheduled for Tuesday morning immediately after the Jackson news broke, it isn’t too hard to guess what the Press Conference is about. This entry was posted in Articles and tagged knicks gm, KNICKS MEMES, Knicks news, phil jackson, phil jackson knicks, phil jackson knicks coach, phil jackson knicks gm, phil jackson knicks official, phil jackson knicks president of basketball operations on March 14, 2014 by Tommy Rothman.